No one enjoys trying to scrub smeared bugs off of their windshield, chips in the glass due to flying road debris or not being able to crack the window for fresh air because of poor weather conditions. Avoid all of this hassle by adding bug shields and vent visors to your vehicle. 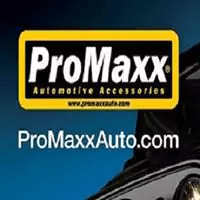 Gene Messer Accessories has a quality selection from Auto Ventshade, Promaxx and Stampede Truck Accessories. Learn more about your options for bug shields and vent visors by contacting Gene Messer Accessories and call to start guarding yourself and your vehicle from whipping winds, damaging road debris and incoming insects. You'll be glad you did.